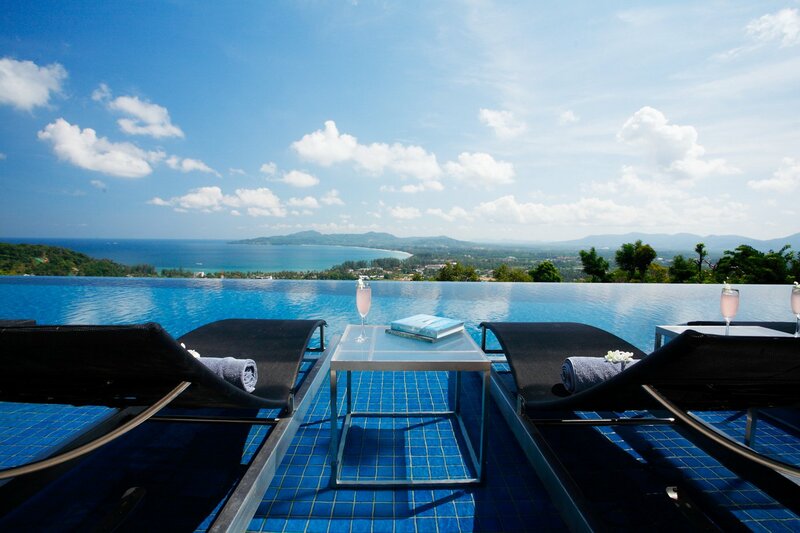 A refined and sophisticated tropical lifestyle awaits you at Villa Zamani, located high above Thailand’s most exclusive beach area. 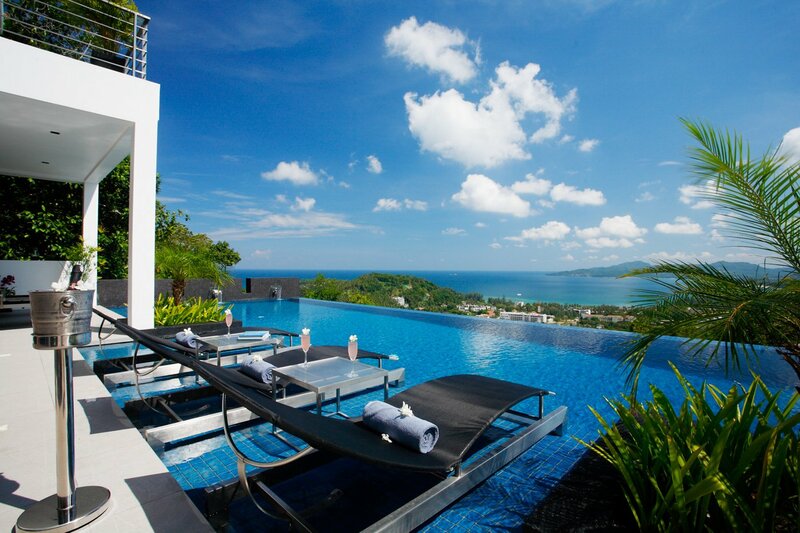 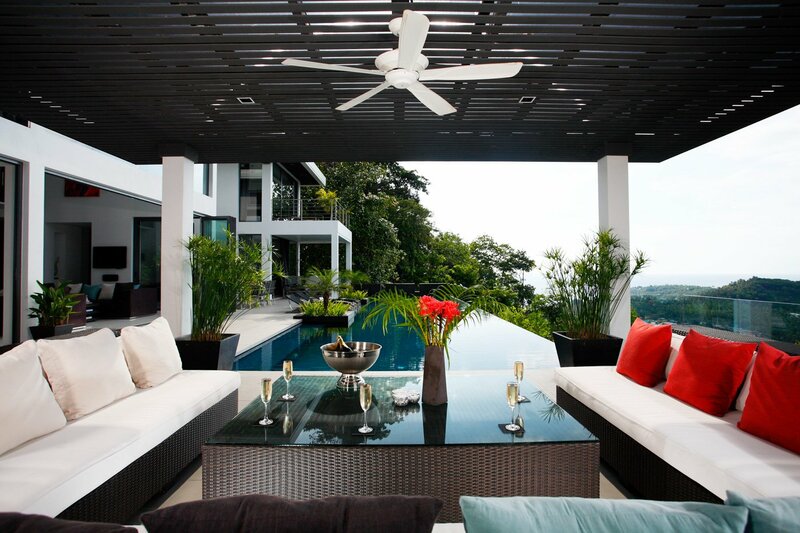 Villa Zamani, a four-level, eight-bedroom pool villa, is the newest of Thailand’s ultra-elite vacation homes for rent. 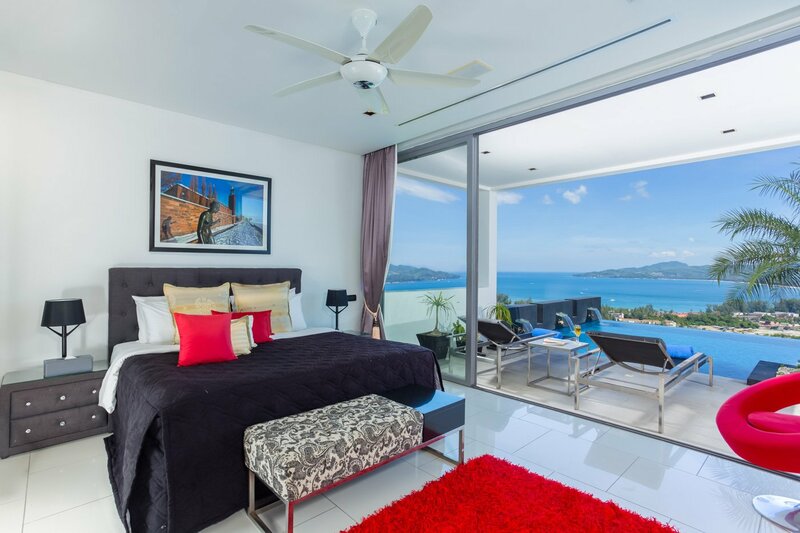 The privately-owned villa is ideal for discerning individuals wanting privacy with incredible views, five-star facilities and service and direct access to Phuket’s finest beaches, golf courses, shopping, restaurants and nightlife. 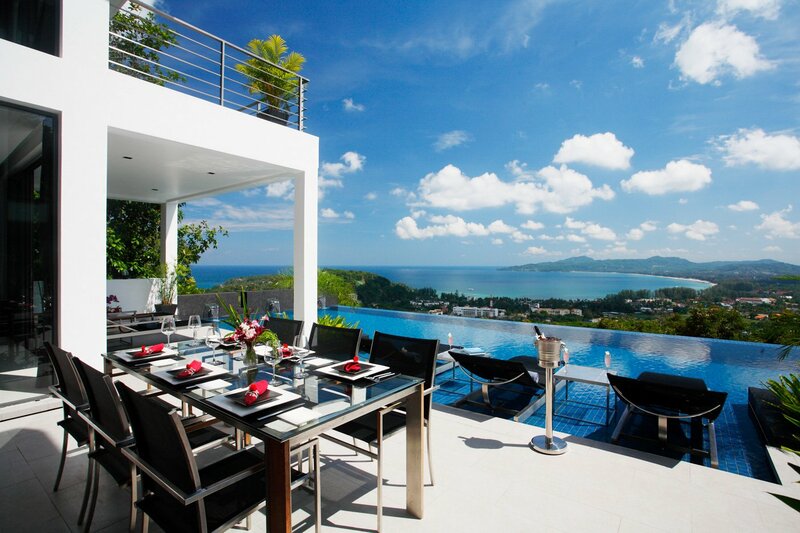 Villa Zamani is luxury outfitted with two kitchens (western and Thai style), professional gym, home cinema, Sonos music system, CCTV security system, stocked wine cellar, games room and seven full-time staff that include a perfect English speaking butler/villa manager and waitress, dedicated chef, two maids, security guard and Toyota Commuter Van and chauffeur.